Experience digital music in unprecedented quality, from Studio Master recordings to the latest streaming services. Engineered without compromise, Klimax DS is the best dedicated digital source available. First introduced in 2007, this was the world's first truly high-end network music player, setting a benchmark that has stood the test of time. 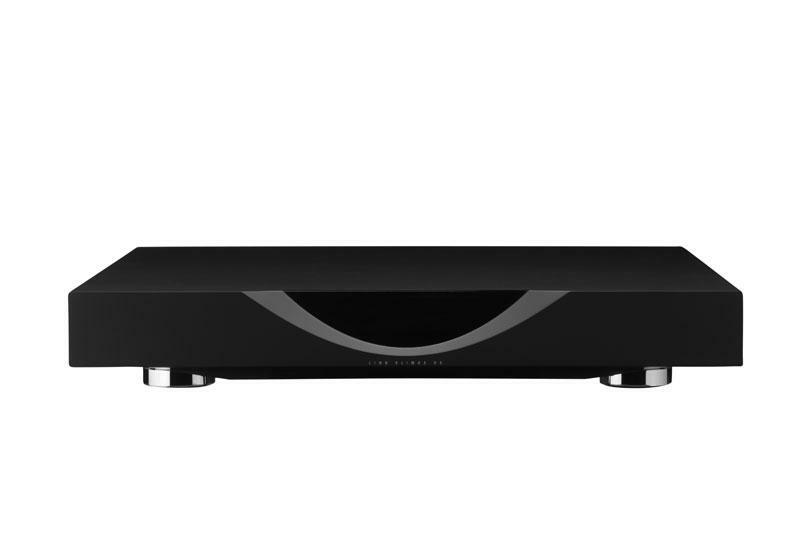 Now completely re-engineered with Linns Katalyst DAC Architecture, Klimax DS has raised the bar still further. Every detail has been designed to optimise performance. The machined-from-solid aluminium enclosure has separate rooms for the circuit boards inside to protect the signal at every stage, while the analogue outputs are isolated from noise by dedicated, high quality transformers.